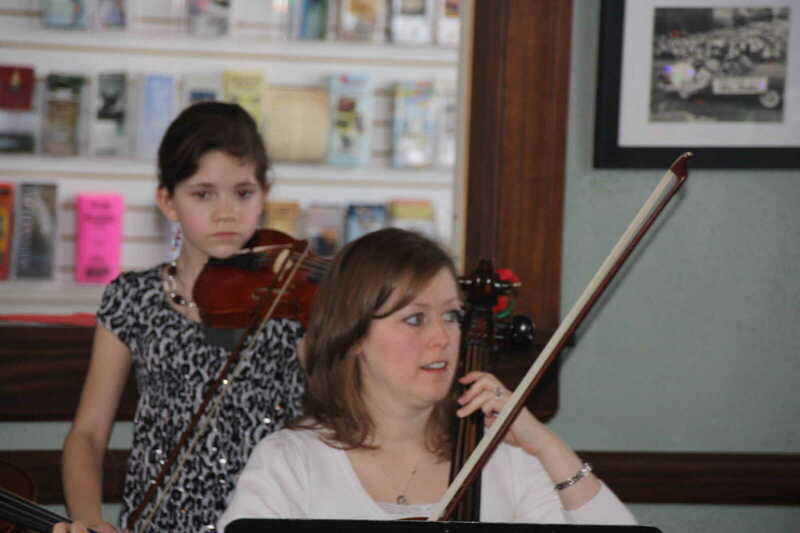 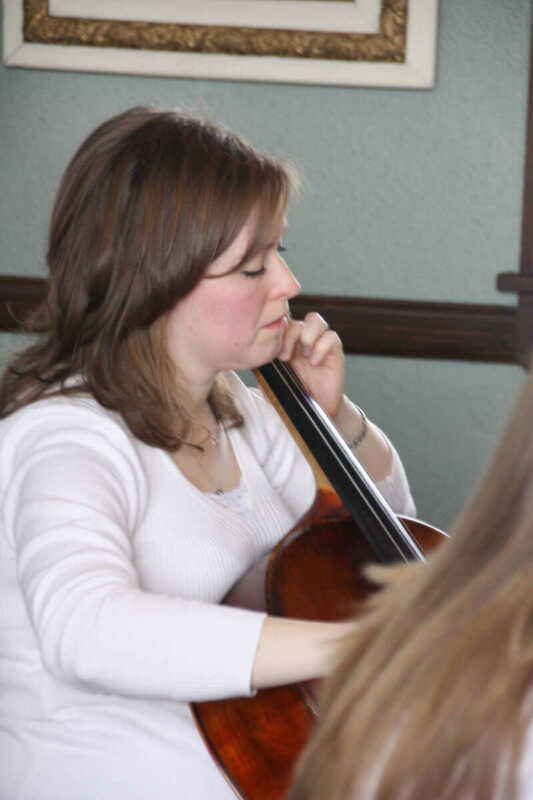 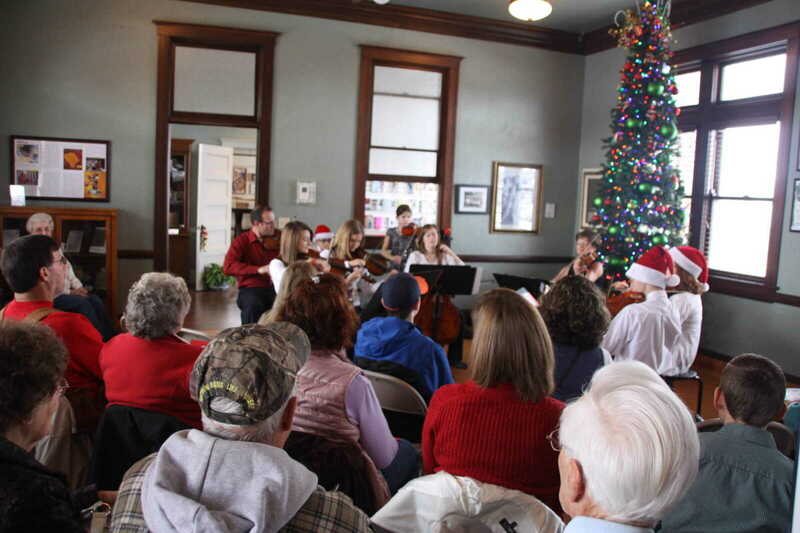 Miriam Brehmer's string instrument orchestra, Strings & Things, performed in concert at Dexter's Welcome Center on Saturday morning, December 14. 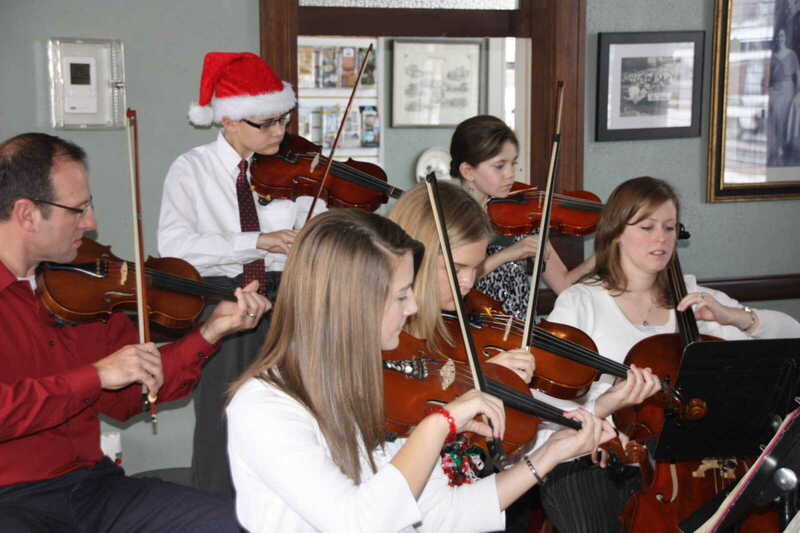 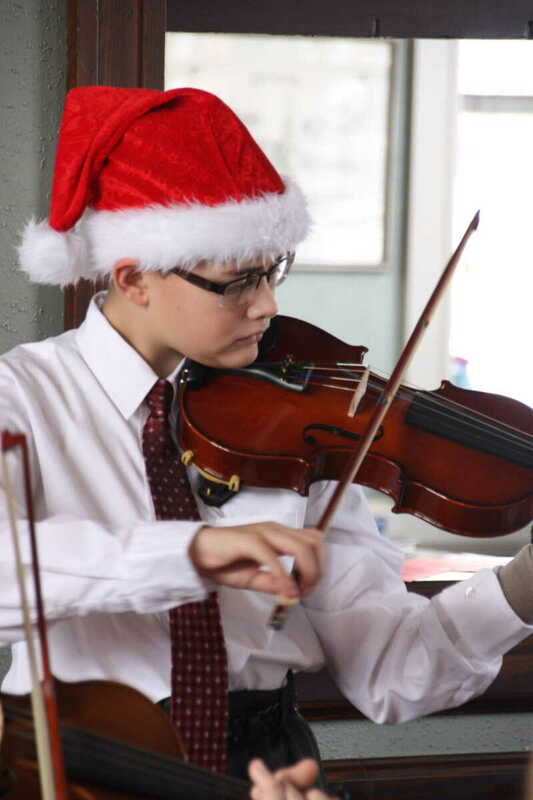 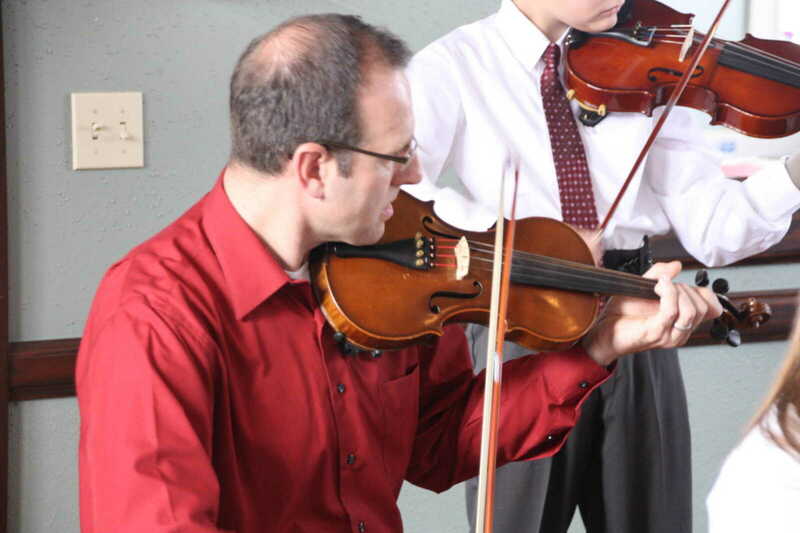 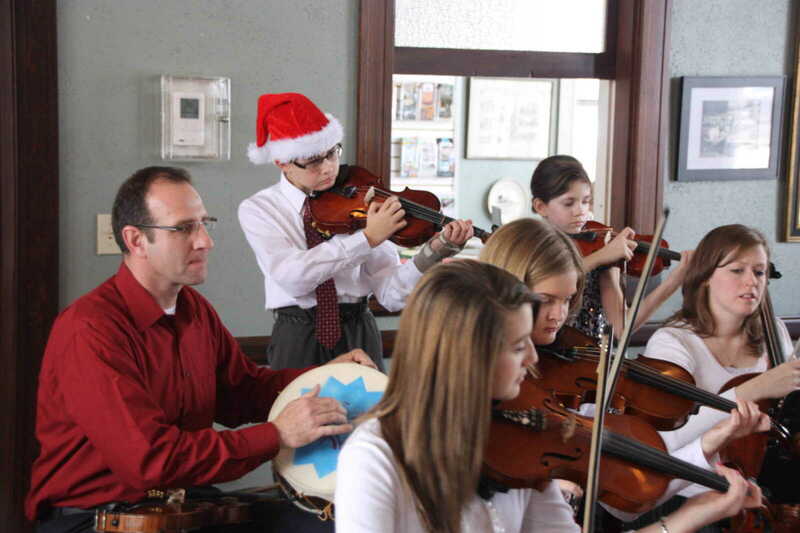 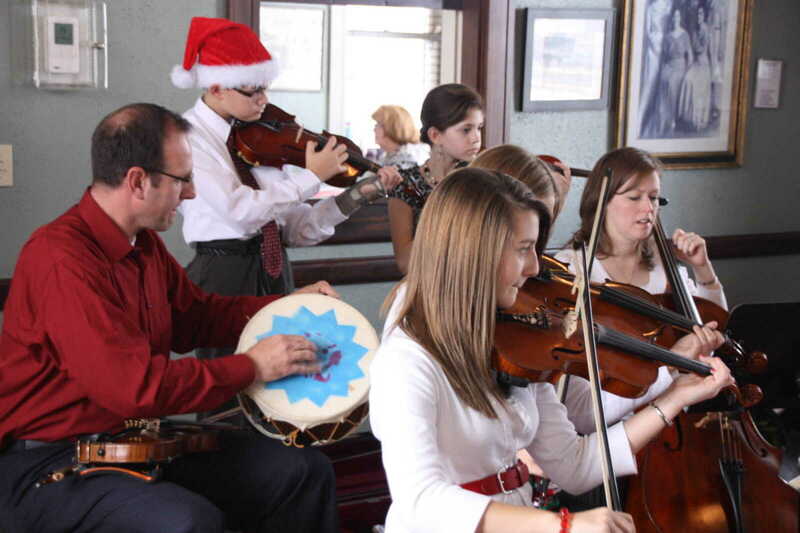 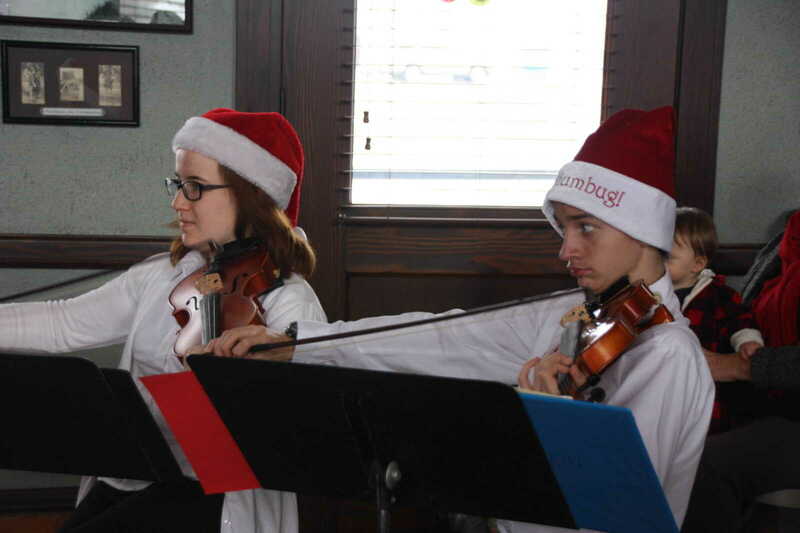 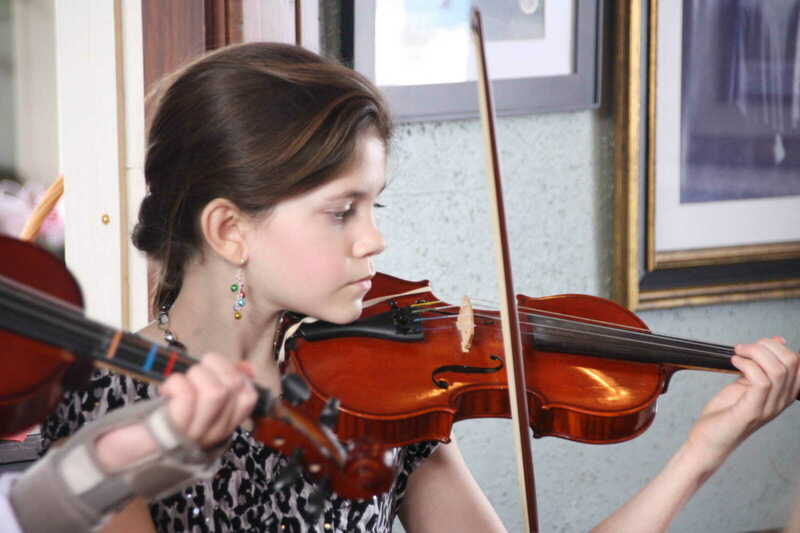 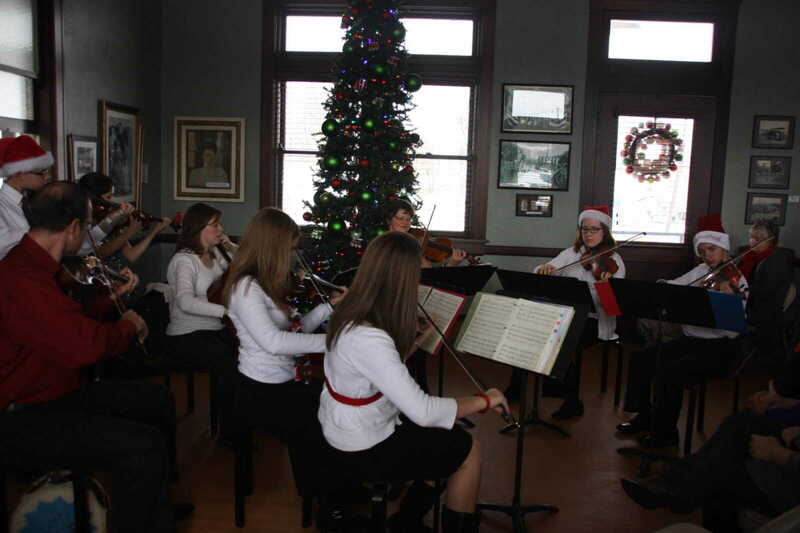 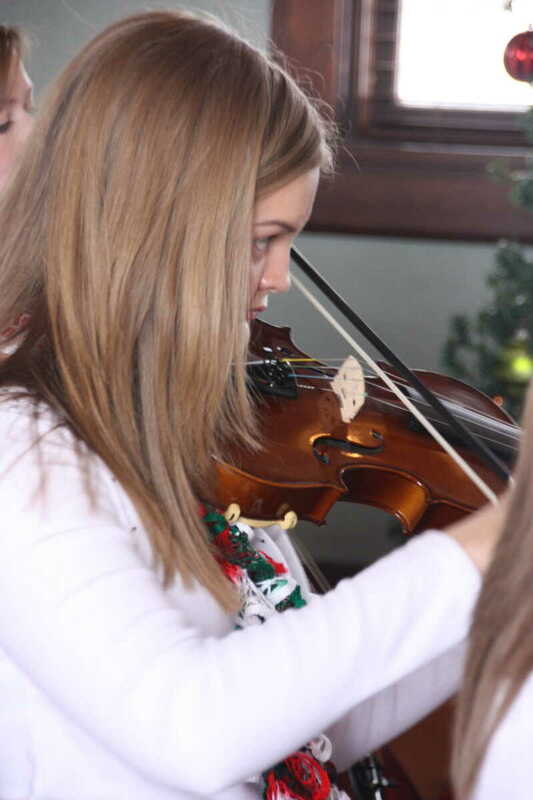 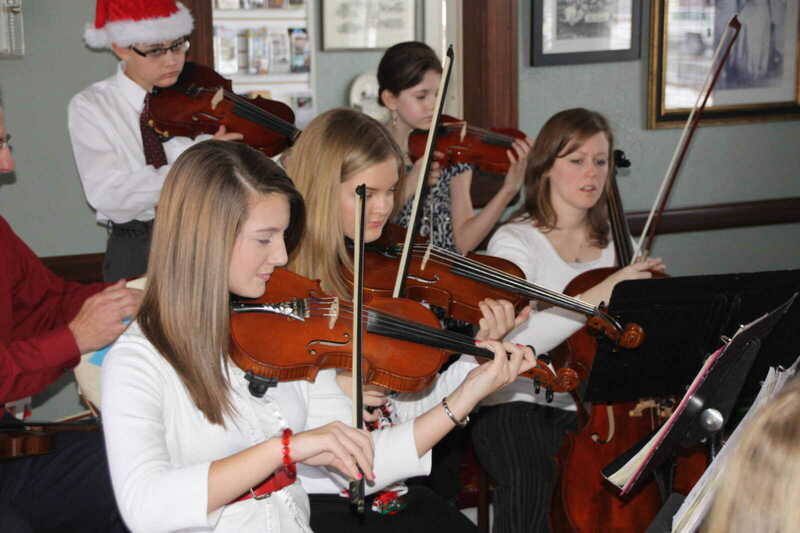 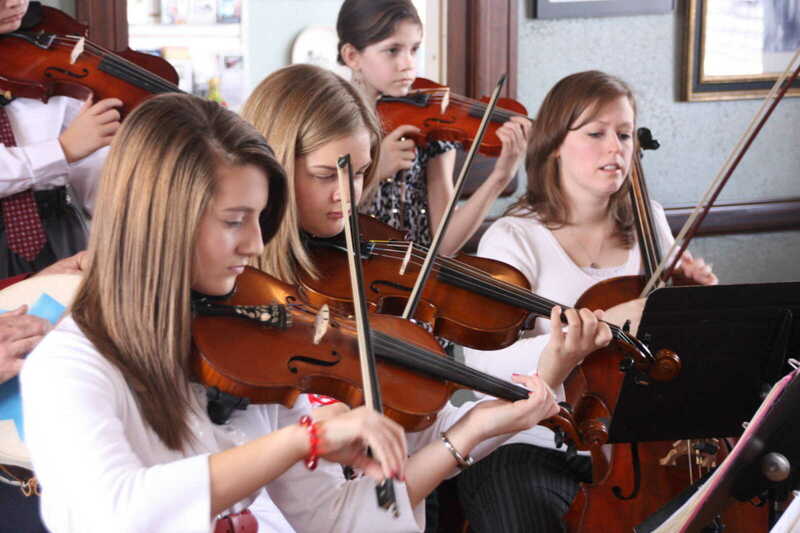 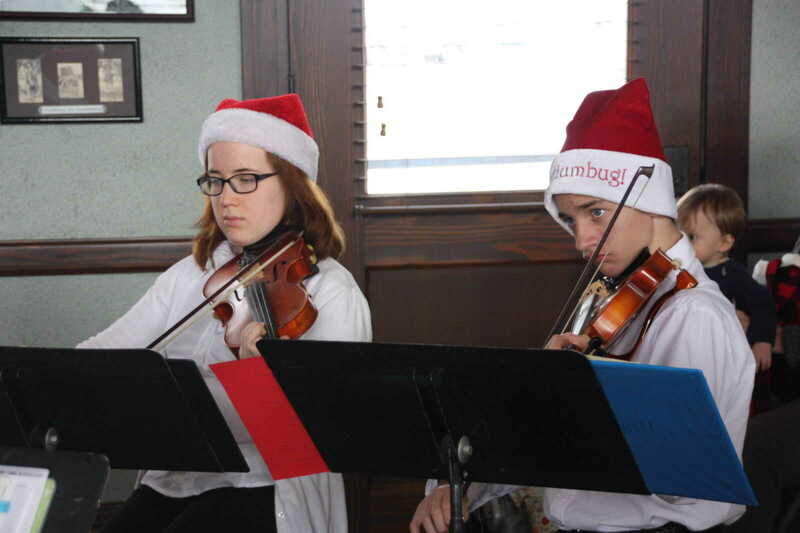 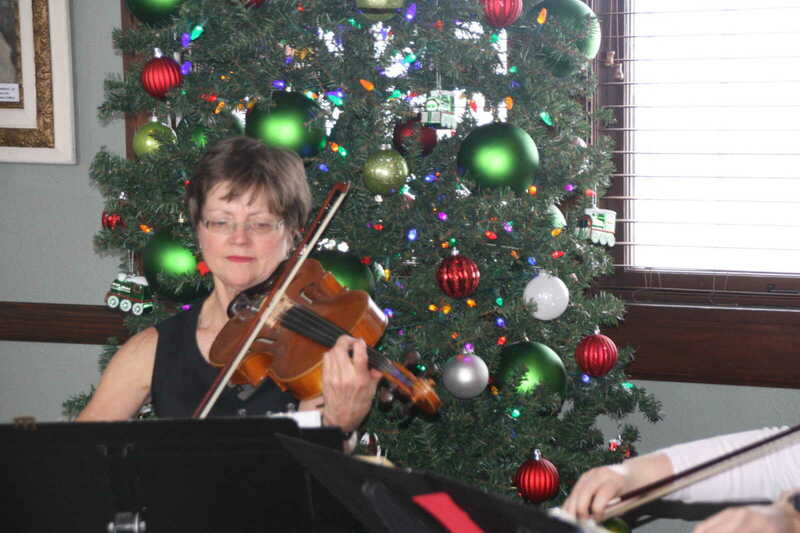 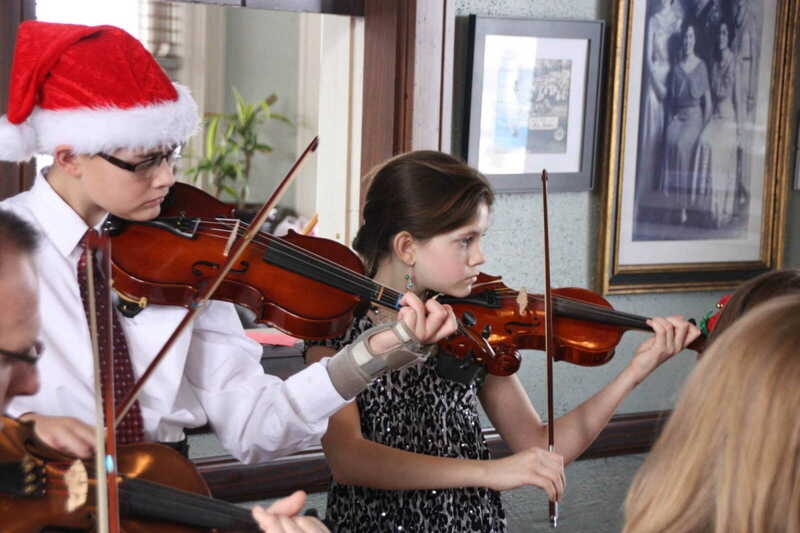 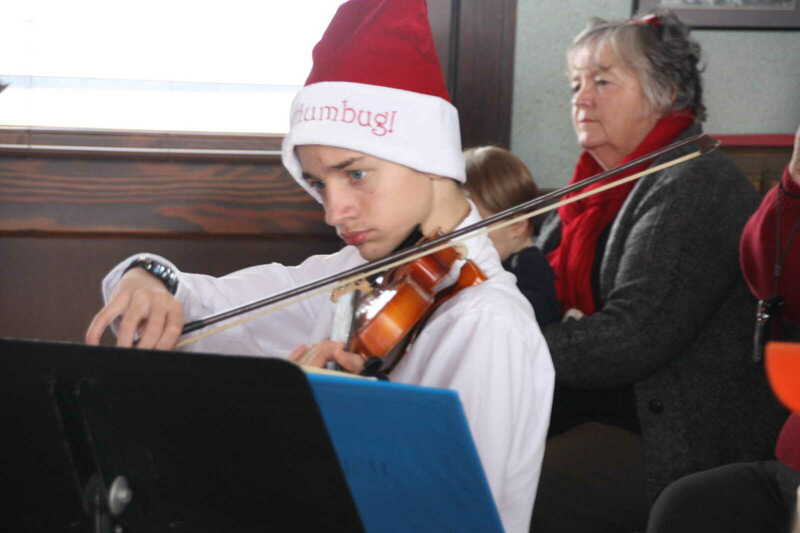 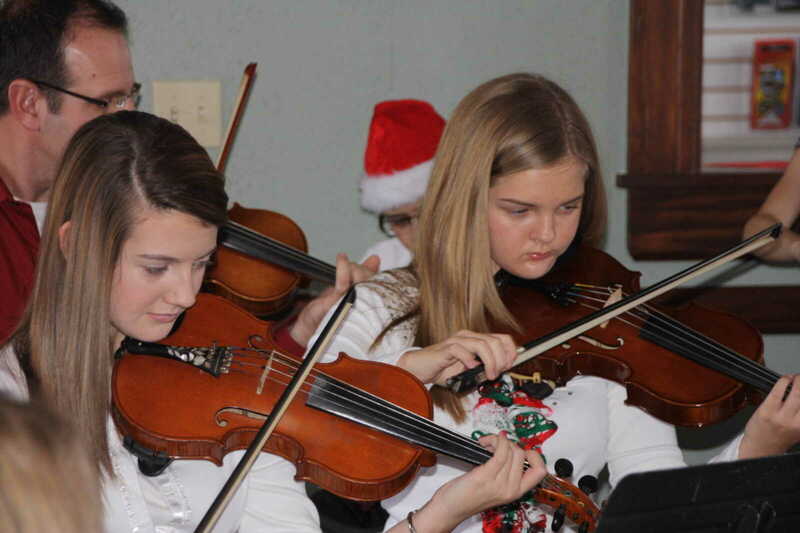 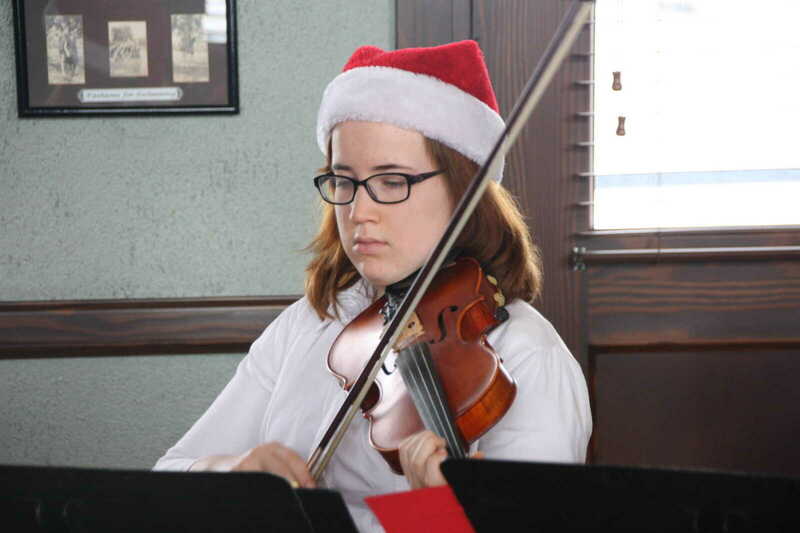 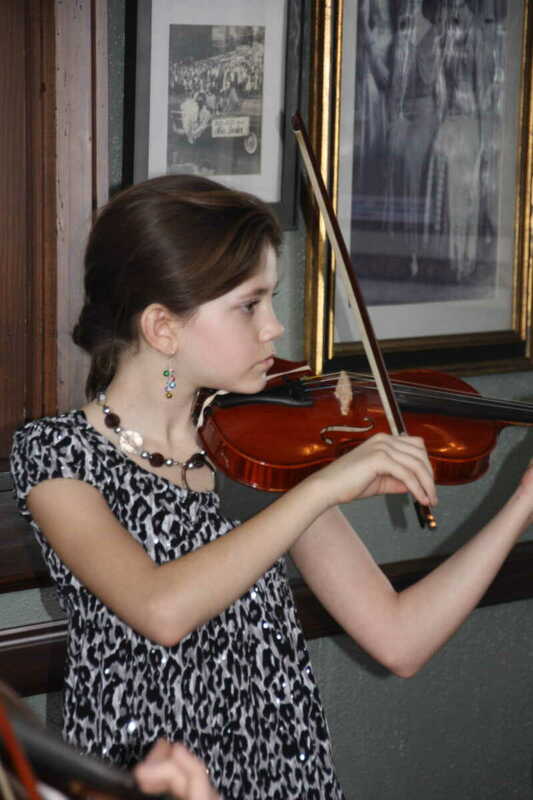 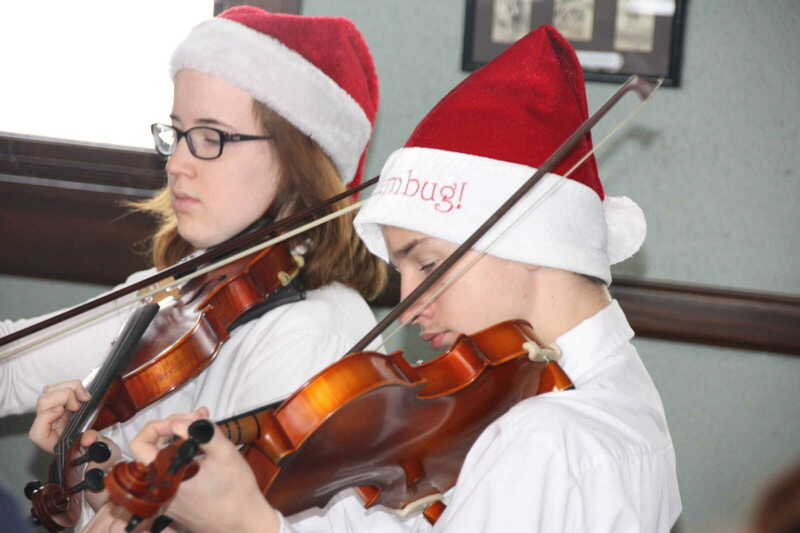 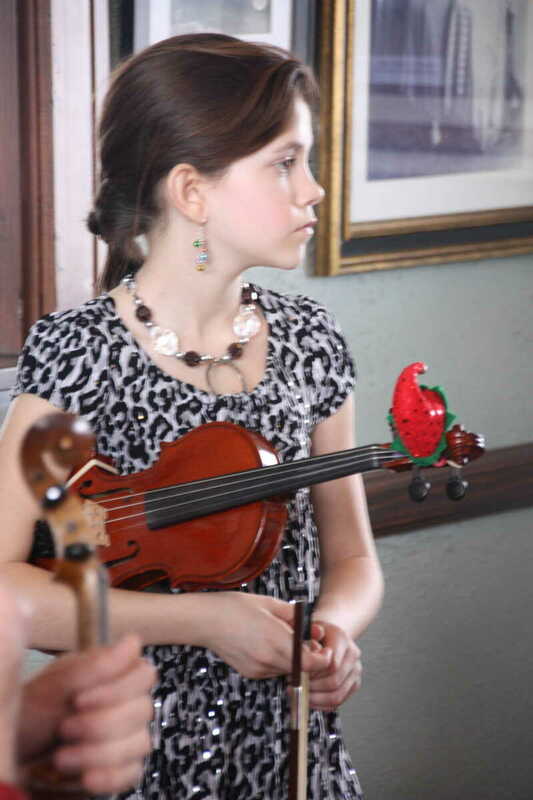 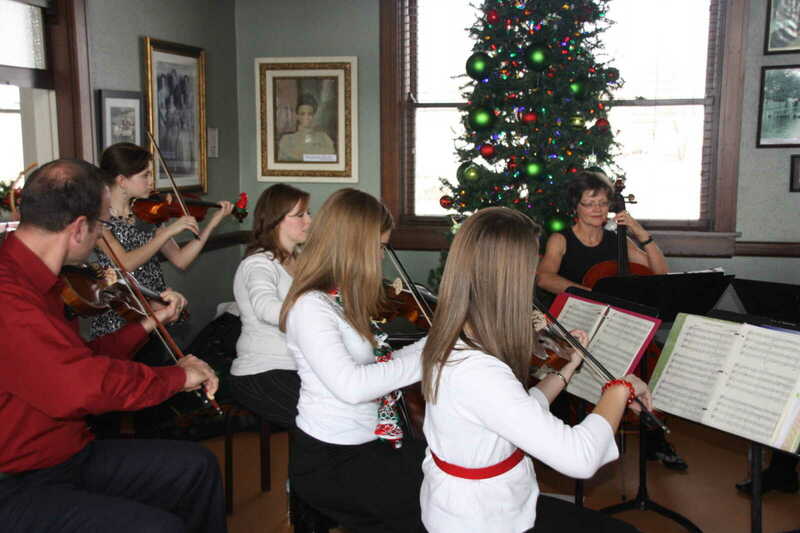 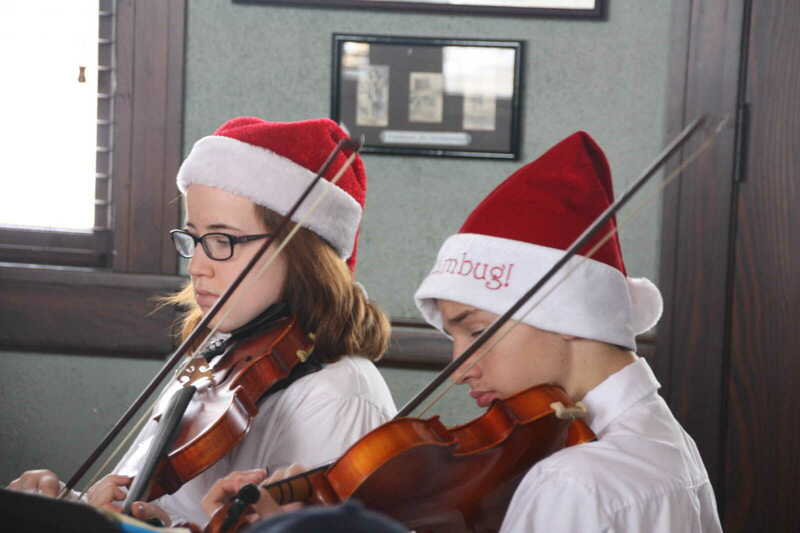 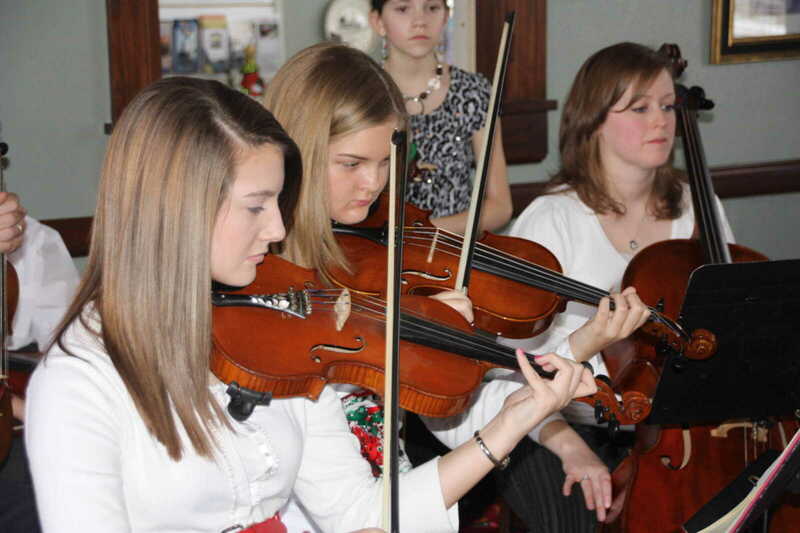 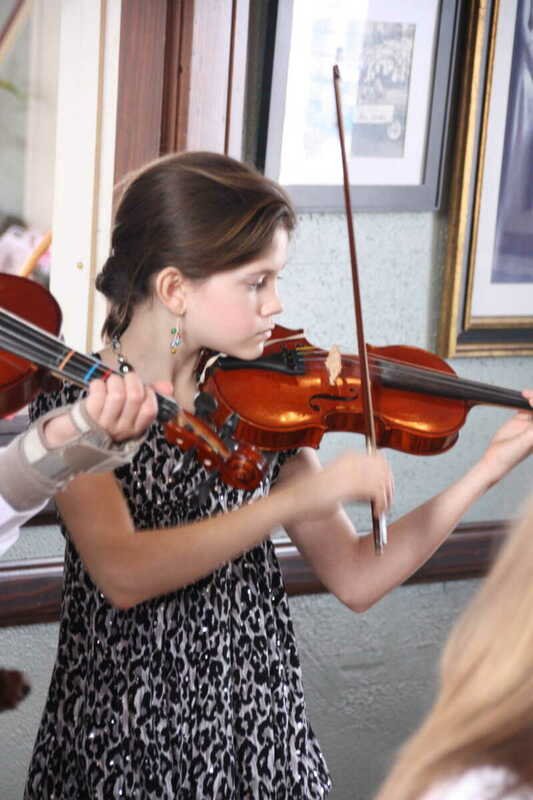 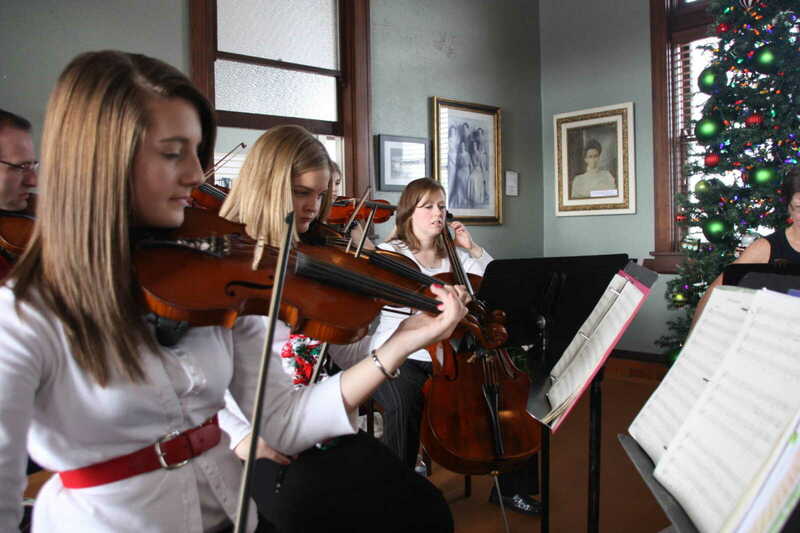 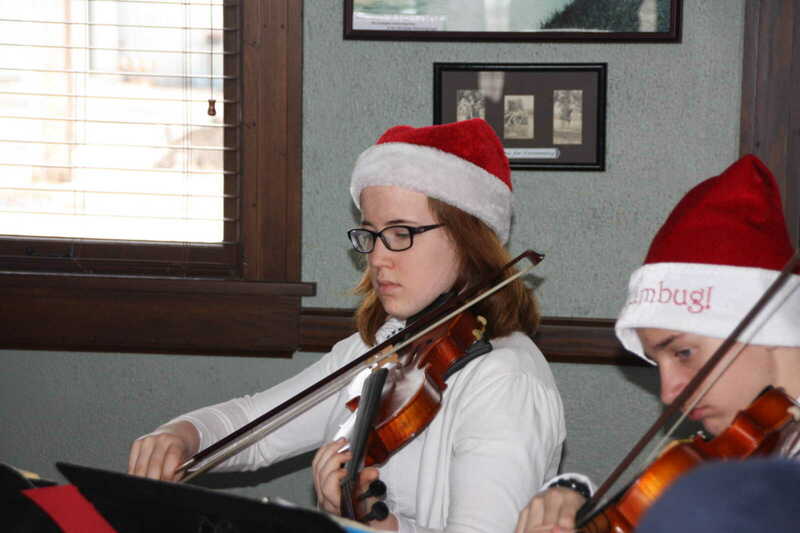 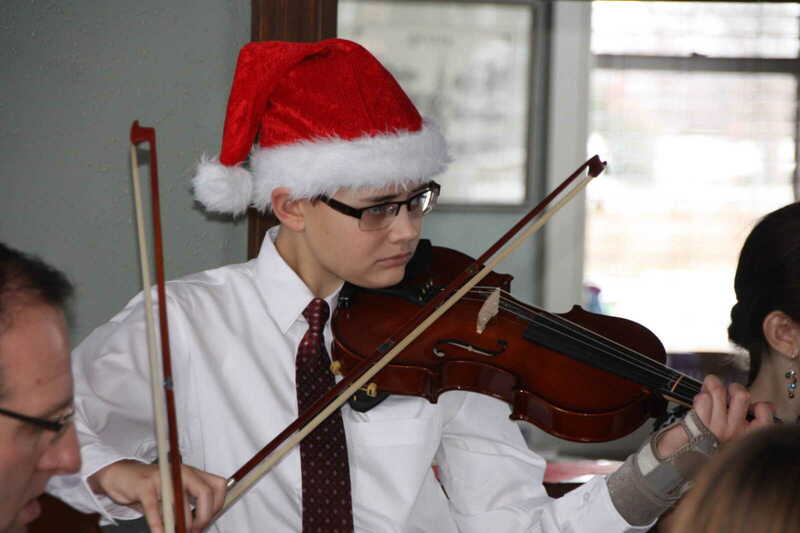 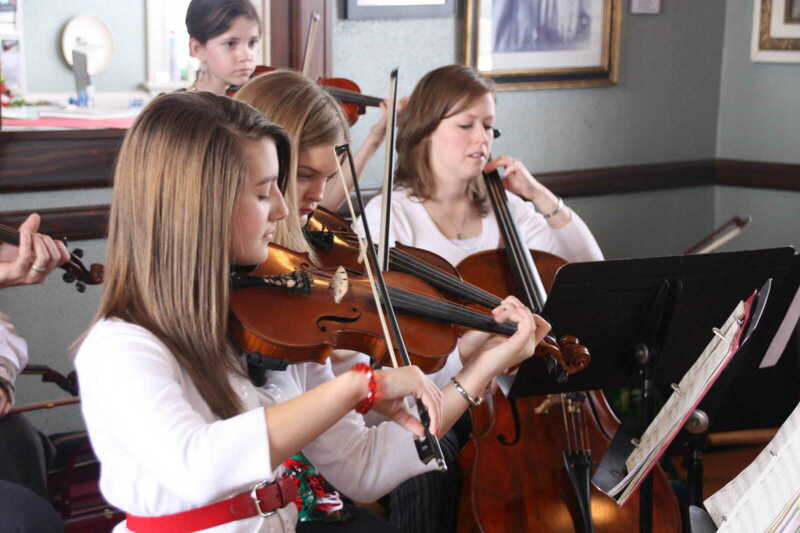 Their audience enjoyed an hour of string traditional and contemporary holiday music. 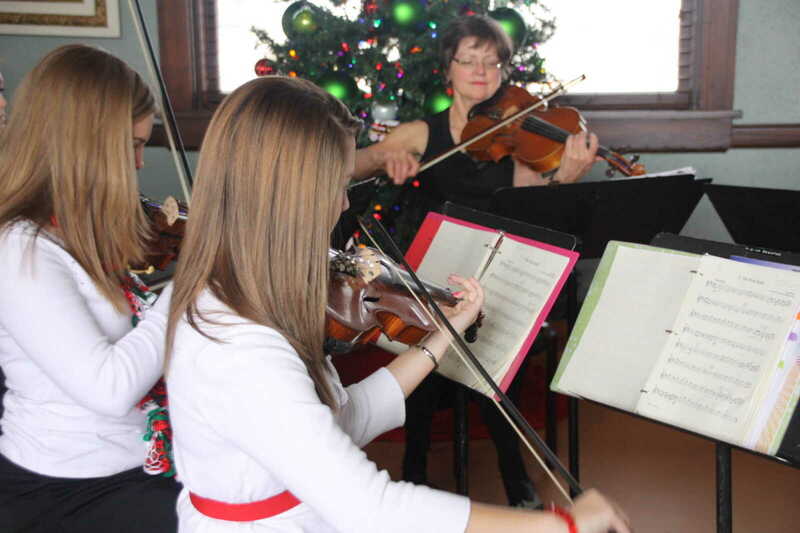 The group will be performing, with additional numbers, on Dec. 21 at Faith Lutheran Church.